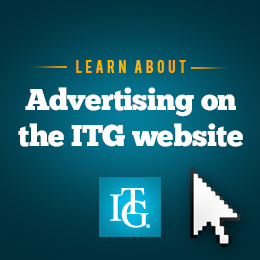 ITG Video content is an exclusive benefit for ITG Members. Join or log-in for access! "Revisiting Robert Bailey's Study of the Laryngeal Activity of Trumpet Players"
Visit the NTC YouTube Channel!